State-backed indemnity scheme launched to save GPs thousands. From 1 April 2019, GPs will pay 80-90% less for their medico-legal cover due to a new state-backed indemnity scheme. The scheme for GPs will cover all future clinical negligence claims for NHS work, however GPs will still need to maintain cover for work that falls outside of the scheme, such as private practice work. Medical Defence Organisations (MDOs) have confirmed that GPs who are currently part way through an annual indemnity package may be eligible for a refund when the state-backed scheme is implemented in April, which could lead to substantial refunds being issues to practitioners. When the state-backed indemnity takes effect, it is estimated that some GP members will be paying only 10% of what their previous year fees were. 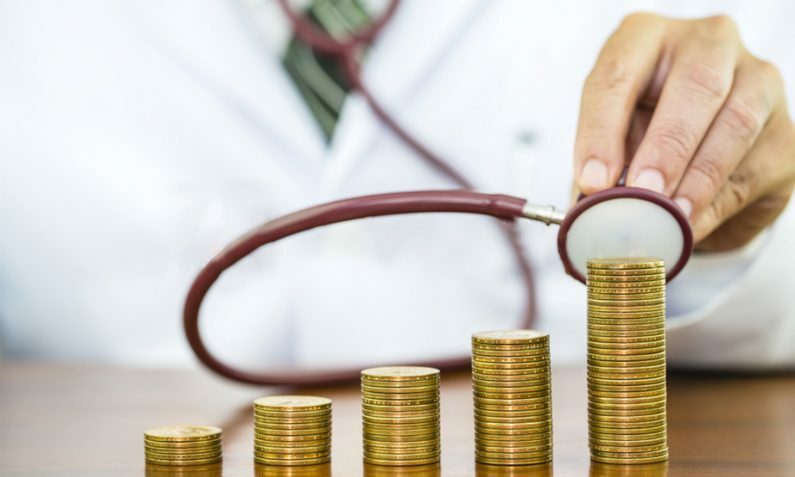 The Medical Protection Society (MPS) stated that GPs working eight sessions can expect their subscription to be less than £800 compared with the estimate last year of £8,000. The former health secretary, Jeremy Hunt, recognised that GPs were being forced out of the profession as a result on the rising fees when he first announced the plans for the state-backed GP indemnity in 2017. The exact fee will reflect individual circumstances and the level of cover that is required for the services each GP provides. The new personalised subscription rates will be sent to GP members and will depend on factors including the amount of private work they undertake and the number of sessions they work. The subscription will include 24-hour advice and support with medico-legal issues from their NHS and private work.